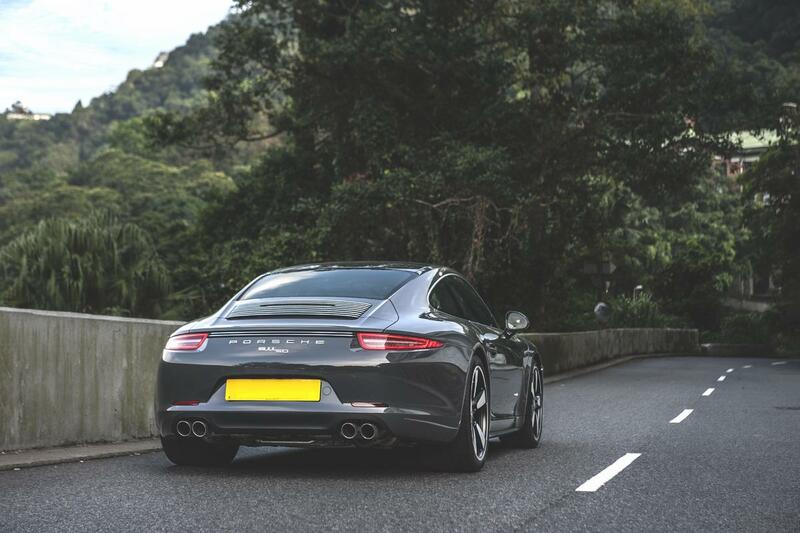 anyone know a shop in HK that does interior work on cars.. wanted to put alcantara roof liner. Hi all, trying to find someone to do a PPI on a late model aircooled 911. Any idea who could do this nowadays? It's proving a little difficult to find an independent shop that hasn't already worked on the car. Does anyone know if Road and Track have now moved and have new contact details? Give them a ring !!! I have a 930 that came from Hong Kong and am looking for some help with specs on the car, plenty of super quick modifications just trying to firm up exactly what it has. I think work may have been done by RAT motorsport, are these guys still around, I read a post elsewhere saying they may have closed down and sent an email that failed, trying to contact Mr Barry Forth. Anyone else who is interested in helping me with the car and may know some long term Porsche club HK members who may remember the car. car was in HK from 1982 to 1999 and then came to Australia. hello to all HK based P-car owners! New to the board and new to the aircool P-scene. Hope to meet up with you guys in near future! Anyone would have a working OBD II reader? I am trying to connect to my 96 993 to read the codes but not to avail and would like to try another reader to see if it is my car or my reader that has an issue. 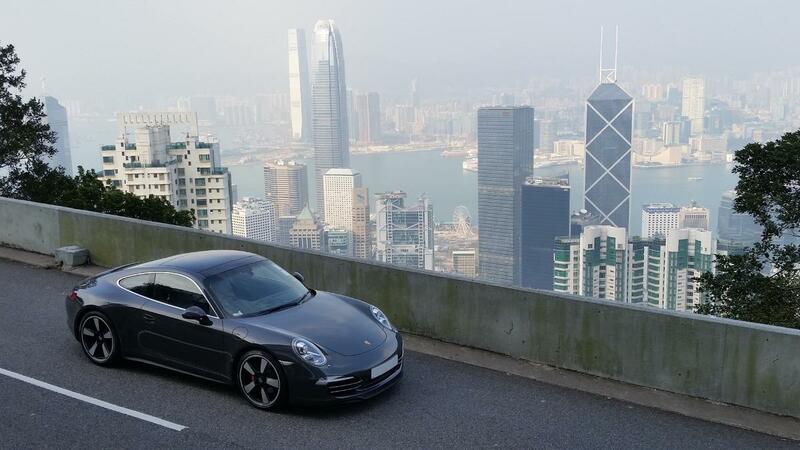 Hello fellow HK Porsche enthusiasts. Any recommendations on a mechanic/shop for pre purchase inspections? I think Road and Track is closed down as I cannot find any information on the shop anymore. Popular Porsche Garage in Hk. I would go visit Justin at Reinart Design. Tell him Ian sent you. They do everything for my 993, my friend's 964 and another buddy's 997 Turbo. Any Rennlisters from New Zealand?